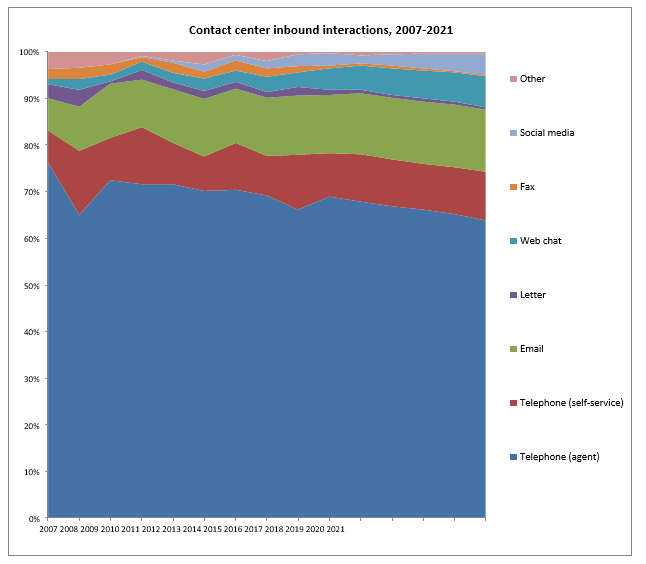 The following chart shows the proportion of inbound interactions by channel since 2006, with predictions shown until the end of 2021. The most obvious thing to note is that telephony has declined from 90%, and that email has risen to around 20%. Non-telephony communication accounts for over one third of inbound interactions in UK contact centers, showing that the capability to handle both voice and non-voice communication effectively is vital for the industry: hence, omnichannel. Live agent telephony will continue its slow decline in terms of the proportion of interactions handled, and in absolute terms, there will be a very slight decline in the next four years, although there is likely to be a move towards using alternative devices, such as Amazon Echo and Google Home for example. As older demographics become more comfortable with using it, email will increase slightly to 13-14% of inbound interactions by the end of 2021. Web chat will become more mainstream, led by the retail sector, where the opportunity to ask a quick question in real time can dramatically improve the conversion rate of online baskets, something that the US leads others in. Telephony self-service will maintain its volumes, with implementations of visual IVR, which allow businesses to put a visual front-end on existing systems, improving the customer experience, especially through smartphones. Another big change is the rise of social media as a customer service channel – even one that is de facto (this is, customer choose to use the company’s Facebook page or Twitter account to communicate with it, even if the company had a social media presence only to disseminate information). The rise of Facebook Messenger and WhatsApp will strengthen this. Companies often struggle with how to manage social as a customer service channel because in many cases, marketing departments continue to own the outbound social and sometimes get caught up on the inbound side of it. 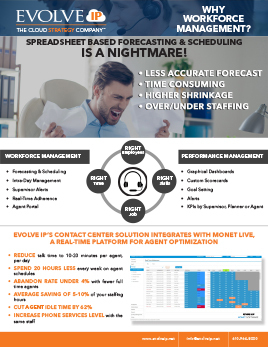 The number of inbound interactions that agents handle will increase by 0.7% year-on-year in the next four years: while the easier, more transactional contacts will be increasingly handled through web self- service (with the average voice interaction becoming a more complex process, requiring longer to handle successfully), the increasing customer expectations, growth in multifunctional smartphones and other devices and the burgeoning support of new channels will serve the pent-up customer demand for knowledge. There will continue to be strong growth in social media and web chat interactions, supporting the online browsing sessions which require assistance, with email becoming a trusted solution for non-urgent and more complex requests that might historically have required a letter to be sent. 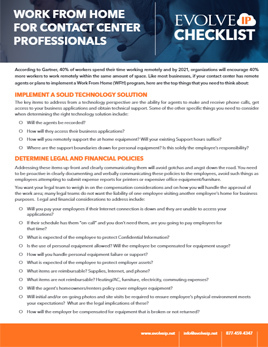 A question was asked to survey respondents about how each inbound channel will change, allowing us to judge if any alterations in the use of channels is due to real changes at a contact center-level, or is more of a statistical blip caused by a different set of respondents providing data each year. 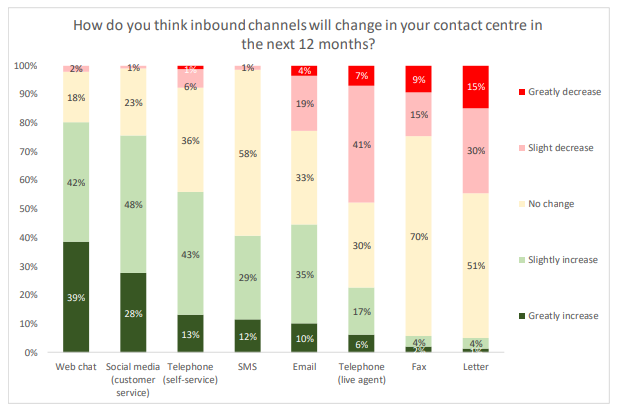 How do you think inbound channels will change in your contact center in the next 12 months? As usual, the traditional media of letters and fax will have a net decline in our respondents’ eyes, although still have their place in the likes of the insurance, medical and manufacturing industries. 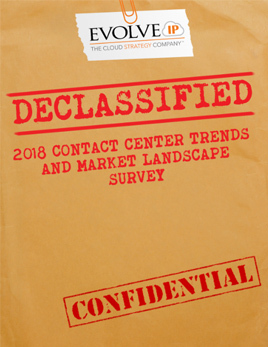 Interestingly, more respondents this year once again believed the live telephony channel volumes would drop (48%) than thought they would rise (23%), a finding that growing each year, and which signals a trend in the industry. Strong growth is expected in web chat and social media customer service interactions (and SMS, from a very low base), with email volumes still predicted to grow although at a much lower rate than previous years. After some years of relative decline, telephony self-service is expected to grow once again this year, with its twin benefits of customer convenience and low cost still very much relevant. 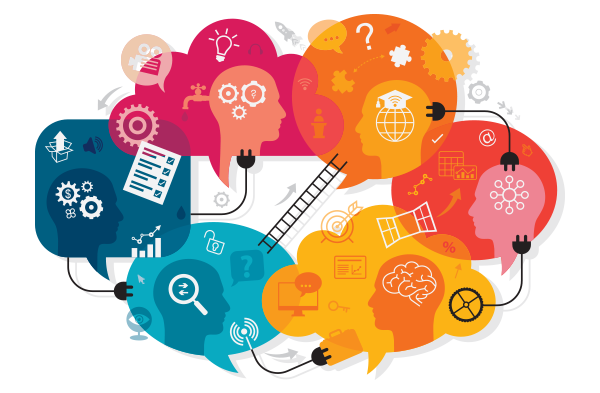 New approaches, such as visual IVR, are likely to encourage further use of self-service. 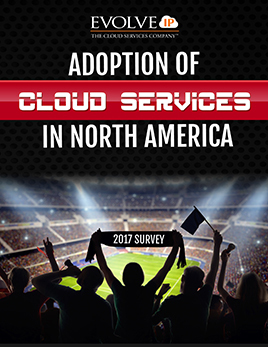 Although not shown on this chart, around half of respondents offer an app or mobile service option for customer service. The rise of non-telephony channels suggests that these are becoming increasingly popular with customers. 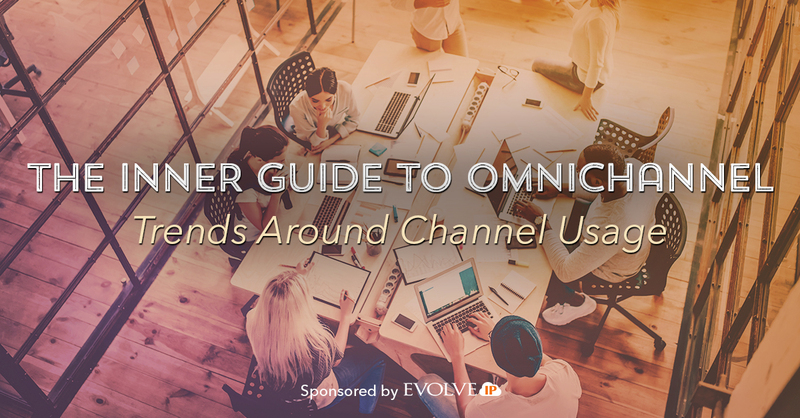 However, individual channels may work well in isolation, but to provide consistently good customer experience, they must be seamlessly linked as part of an omnichannel strategy.